Christmas is around the corner, and if you’re like me, there’s a chance you’d prefer to order every present in one place, and preferably from your bed. The days of trolling the street to find the perfect gift, nudging, pushing and wishing tourists who only seem to stop in front of you, are so 2009. If the technological advancements aren’t enough of a pull to stay indoors, surely the lack of a fast lane in Central London and any busy mall is. Why don’t they have that? Surely there should be etiquette. So, I thought I’d be generous on this random Thursday, and present you with a guide for her, or me – if you want to do that sort of thing – all from one place, Very. Whether she’s a beauty buff, homebody, fashionista or all up for the experience lass, I’ve got you covered. One of my favourite coats this season. Warm and cosy; the Emerald green is a nice change from the usual brown teddy coat. 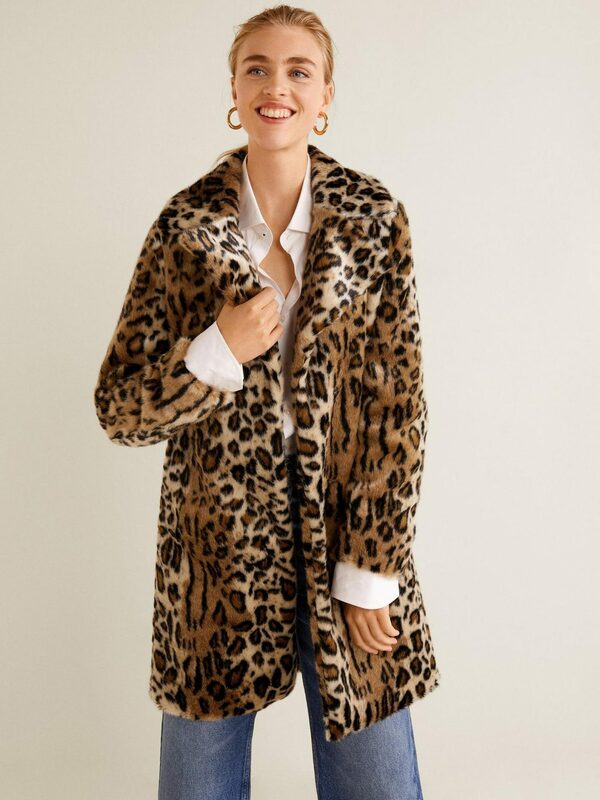 Animal print might be the best trend this season, next season, and probably will be around for another five seasons. Get this questionably chavvy but obviously stylish coat from Mango. Go bold or go home. 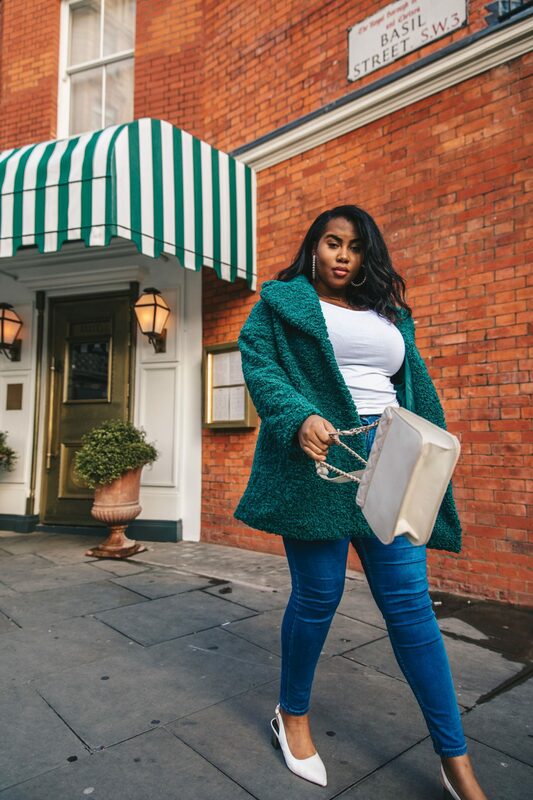 This contrast coat is a great addition to level up an outfit. 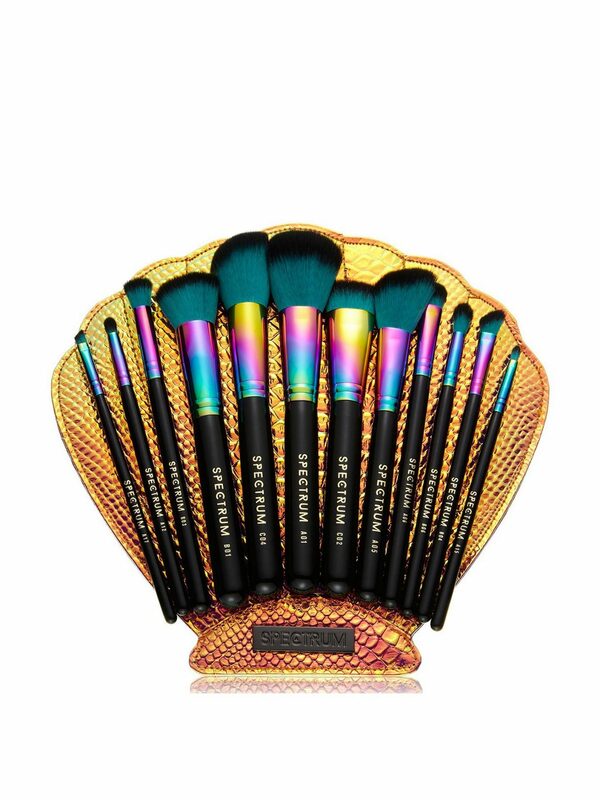 Impress with the 12-piece Siren set; the perfect set to complete or replace her makeup brush set. And if it’s a replacement, know it’s an upgrade for sure. The red cosmetic bag comes full with 11 full-sized favourites from Elizabeth Arden. The ultimate beauty kit for Christmas day. 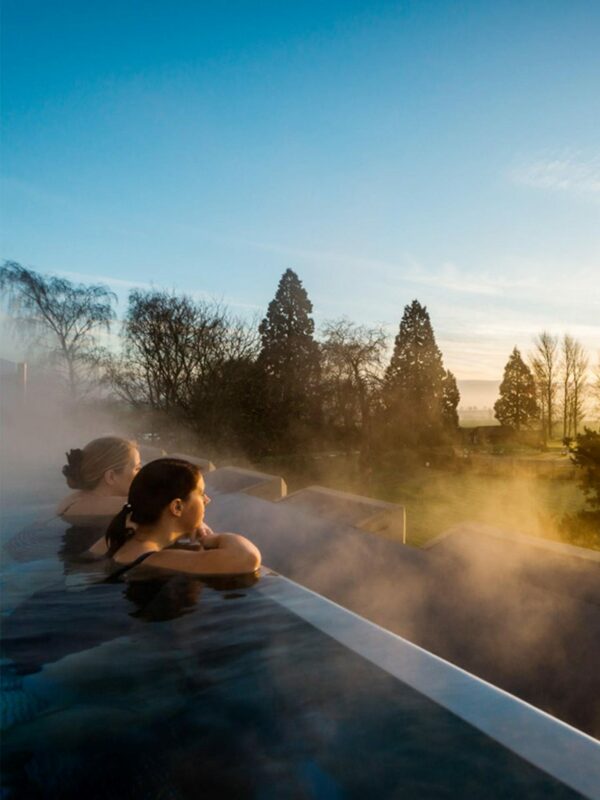 Refresh and revive at Ragdale Hall Spa. I didn’t know you could book spas on Very, especially my favourite spa. Set in Leicestershire, with one of the most beautiful grounds, Ragdale will more than impress your loved ones. There’s no harm in looking cute (even if it’s just your leggings) while working out. There’s a small possibility that I’m just listing everything I want. 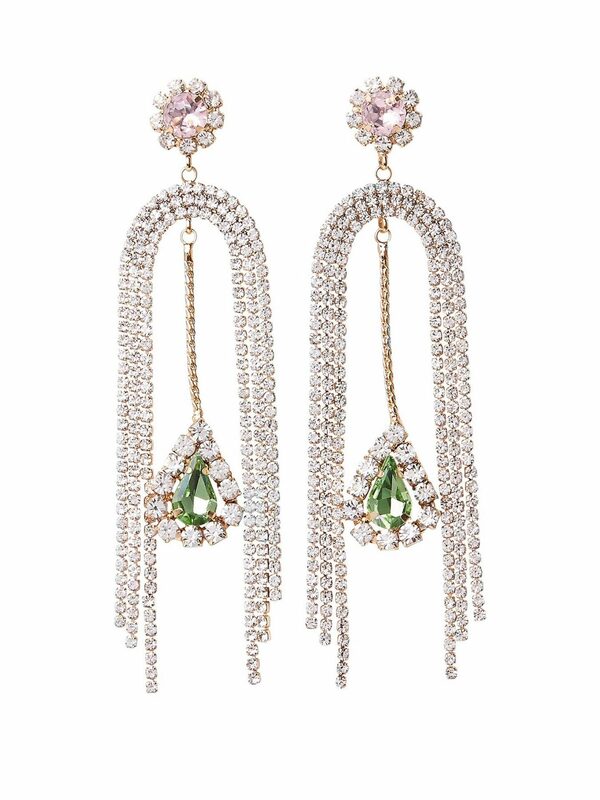 But, these gem drop River Island earrings are beautiful. 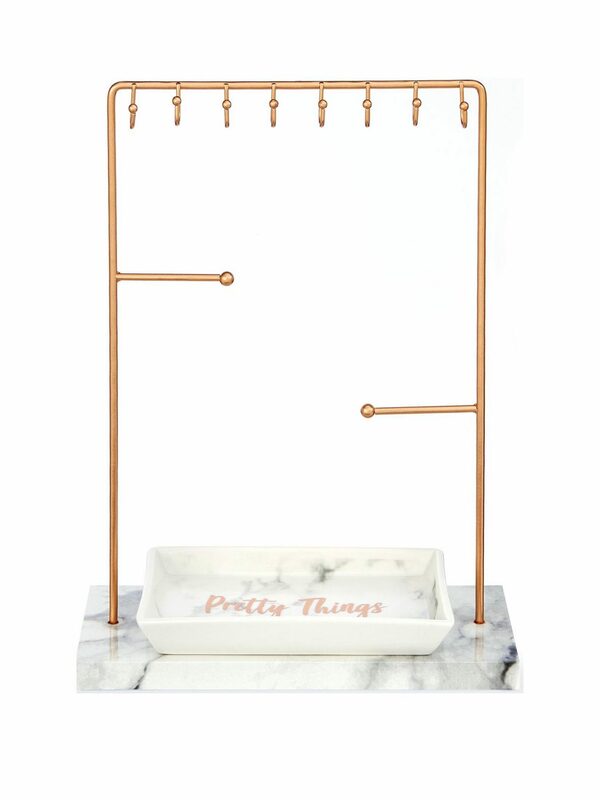 But buying jewellery can be hard, so maybe just get something to keep her most precious treasures together and in order, like this jewellery rack. A busy woman? 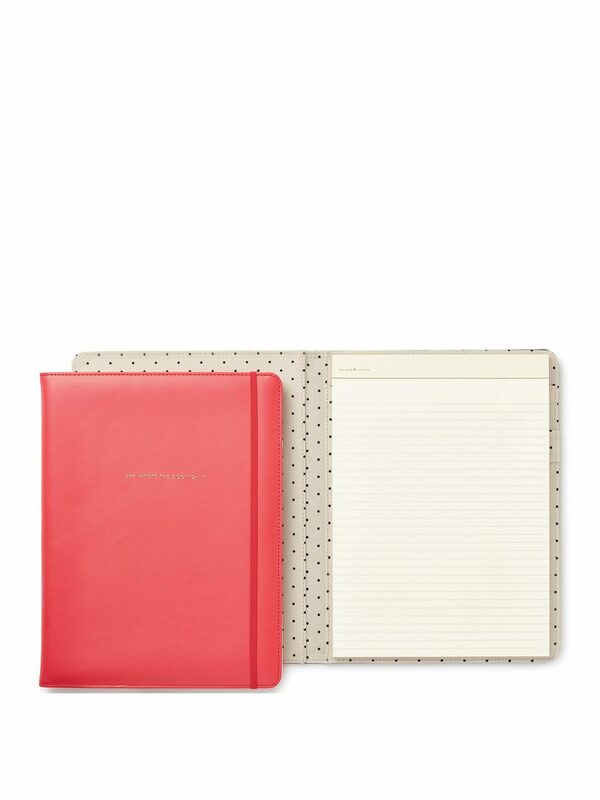 Here’s the chic and sleek notepad to make life in 2019 a little more helpful. Just because it’s an everyday essential, doesn’t mean it shouldn’t look great. 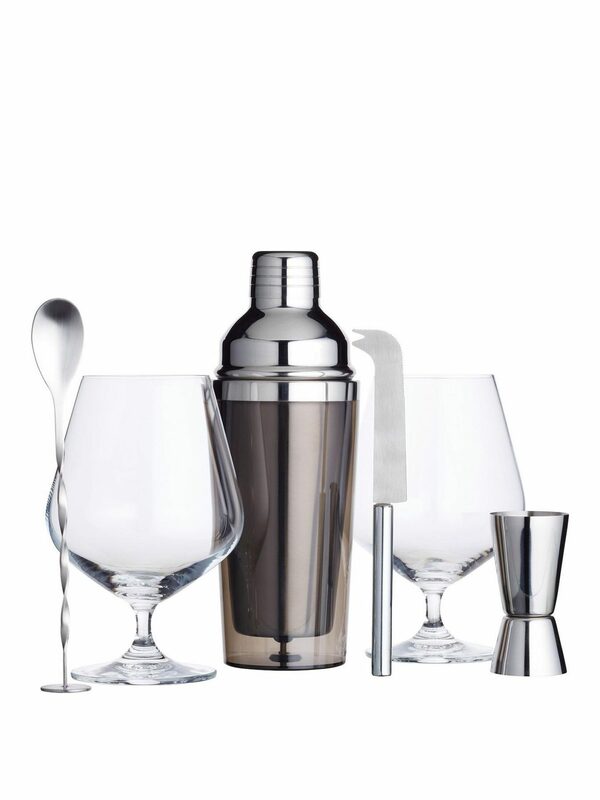 Who doesn’t love a gin cocktail? So why not be able to make them from the comfort of your own home. Very has so much available, so why leave the comfort of your home? Happy shopping and Merry Christmas. Next Post Am I asking for too much?